A Personal Domain Name is a pretty unique present to purchase someone, I certainly wouldn’t say it’s your average Birthday / Christmas present anyway. That’s exactly what I did last Christmas, I purchased my parents and brother their own Personal Domain Name. I managed to get them all firstnamelastname.eu domain names which I was quite pleased about. With “Hill” been a word in the dictionary and none of us having particular uncommon names the .com .net and co.uk domains had been taken way back in the mid 90’s. However the eu. domains were all available, what I like about the .eu domain extension is that .eu is shorter than .co.uk, which is great as I prefer my domains to be as short as possible. I was quite surprised by my family’s reaction to their Personal Domain Name, they seemed really pleased and are all now using their Personal Domain Name for various things. My parents have switched from their ancient pop email account from our ISP to using their own Personal Domain Name powered by Windows Live Domains. This means my parents now have web based access to their email, push email on their mobiles and can use it from both their PC, Laptop and any other internet connected device with a web browser. Having email at your own Personal Domain Name is a great benefit, you have your claim to your email address out right. As long as you renew your domain you can never loose your email address. In addition you also have the freedom to use which ever E-mail service you wish with your Personal Domain Name, this allows you to switch say from Gmail to Outlook at a later date and still keep the same email address. You could even host your own email server if you wanted to get really advanced. Another benefit I can see is that someday my parents might not be with the ISP they have their email address with at the moment, which would mean my parents had a problem as they would likely loose access to their email accounts. However with their own domain they can slowly transition everything over and are not tied to any one company / service provider for email. I’m personally a fan of Microsoft’s Windows Live Domains, as you get Exchange Active Sync, meaning you can get push email on your phone and the ability to sync your email, contacts and calendar seamlessly between devices. I currently use Outlook 2013 on my PC, the stock Android email app on my phone and the web interface on my Macbook Air. Unfortunately no email clients for OSX support Exchange Active Sync yet. That will probably soon change as the next version of the Outlook desktop email client will likely support this on OSX. Overall that’s not really a big deal to me as my PC is my main computer which i usually use when at home and when out on the go my phone is fine for email. Anyway were getting off topic here, another benefit of your Personal Domain Name is you can host a website, blog, photo gallery and anything else you can think of on it. That web presence is yours so you can do what you want it with, if you wish to put adverts on it you can. However most importantly you are building up your own page rank which will be associated with your domain name, meaning it will eventually appear higher on search engine rankings. This is important as say you built up a blog on Blogger, then switched to another blogging platform it would be essentially like starting again. Where as with your Personal Domain Name you can freely move from WordPress to another blogging platform without loosing all your page rank (presuming you redirect existing page URL’s if they happen to change). My brother has been taking advantage of his Personal Domain Name by hosting his own blog, I set his domain up on my server with PHP + MySQL and installed WordPress for him. He’s happily been blogging away each week and is getting a fair few hits now. That’s probably something he would have never done if he didn’t get a domain for Christmas, however he’s quite enjoying it now. If you want to start blogging, building up traffic to your own domain is a lot more better than building it up on blogger.com or wordpress.com, then deciding you don’t want to use them any more and start blogging again on some other service. Start on your own domain and be in total control from day one. It had never really occurred to me to purchase someone else a Personal Domain Name for a Birthday / Christmas present, however if you want something unique to purchase someone I highly recommend a domain name. A Personal Domain Name is a great investment in your digital identity and doesn’t tie you to one service which you might decide you don’t like in a couple of years time. Recently i have been playing about with Windows Server 2012, for my birthday earlier this year Nathan was kind enough to give me a licence for Windows Server 2012 and Windows 8 which he got from Dreamspark. This was most appreciated as i’ve not had access to Dreamspark since i graduated from University. As ive had the week off work i finally got time to install Server 2012 and configure IIS 8, along with PHP and URL Re-Write support. After a big of tweaking i was able to get my WordPress install working as it did on Apache, complete with Pretty Permalinks. With the cheap OVH servers its a lottery which processor you get, so i was quite lucky to get an Atom N2800, as it could have quite easily been a 1.2ghz single core Celeron. 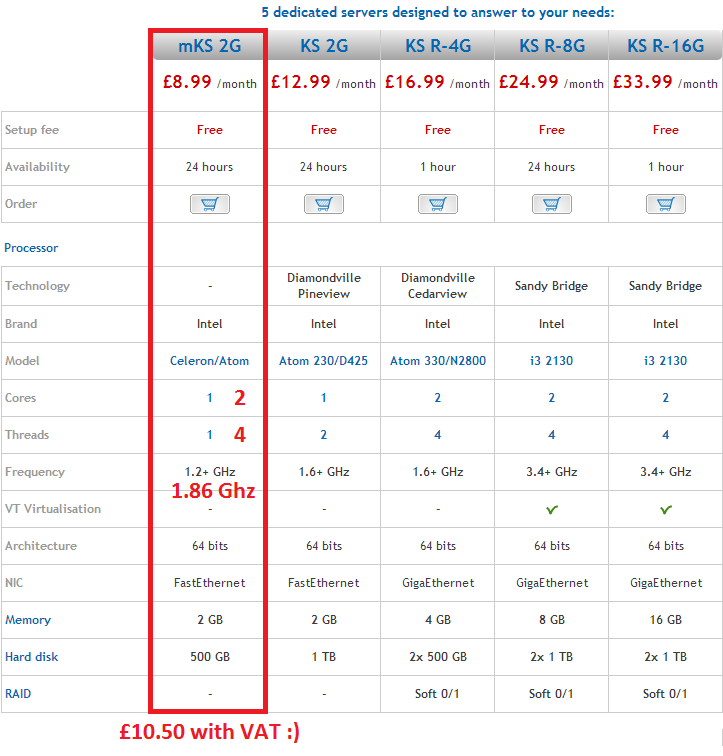 As you can see i ended up with quite a good server compared to what i could have got, perfect for exploring the features of Server 2012. Although we have some pretty powerful servers for hosting Digiex, that’s solely for Digiex. We just have a shared hosting account to put other random things on to keep Digiex as secure as possible. Just looking at the shared hosting account now various blogs / scripts were hosting for other people are not up to date, so are a potential security risk. That’s what i have been playing about with this week anyway, i’m pretty happy on how IIS is setup at the moment however i do plan to look more in to what can be done with it this Christmas if i get chance. As my blog only averages around 100 unique hits per day at the moment the server has plenty of resources to spare to experiment with other things. 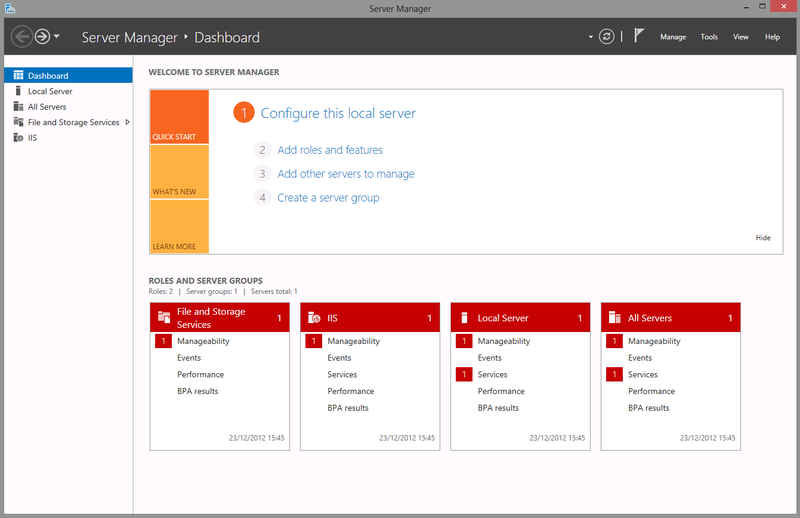 I really like the Server Manager in Windows Server 2012, i find it very simple to get a quick overview of the server state and any issues that need attention. You can also link multiple servers and view the status from one Server Manager dashboard. I think this would be a great feature when you have multiple servers running a single application. For example we have two web servers for Digiex, one for the downloads and another that hosts MySQL and the main Apache website. Been able to see the status of everything in one dashboard would be great! I will probably do some more blogs about Windows Server 2012 in the future, needless to say i’m impressed with what i have seen so far. Region restricted web content is something that really annoys me, why should i be denied access to watch a TV show episode because i’m not currently in a certain country? A lot of my favorite TV shows are American, however because i live all the way over in England i find that im often denied from watching video content on the TV shows official website. This can be anything from behind the scenes footage to full episodes of the show that have aired on the internet first, before its even been on TV in America. 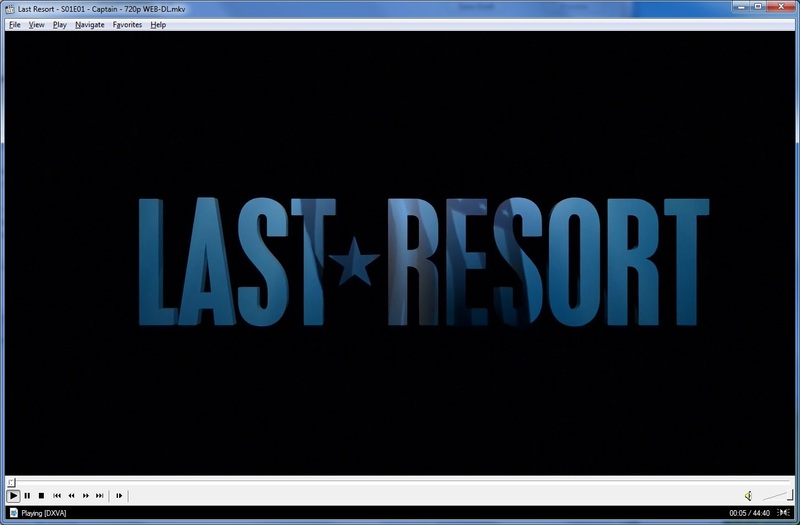 A lot of the time episodes of TV shows on official websites make you watch adverts, so what does it matter where i am? show me some adverts for UK related products if you really must. I cant see how its a bad thing that someone in another part of the world wants to enjoy a TV show? 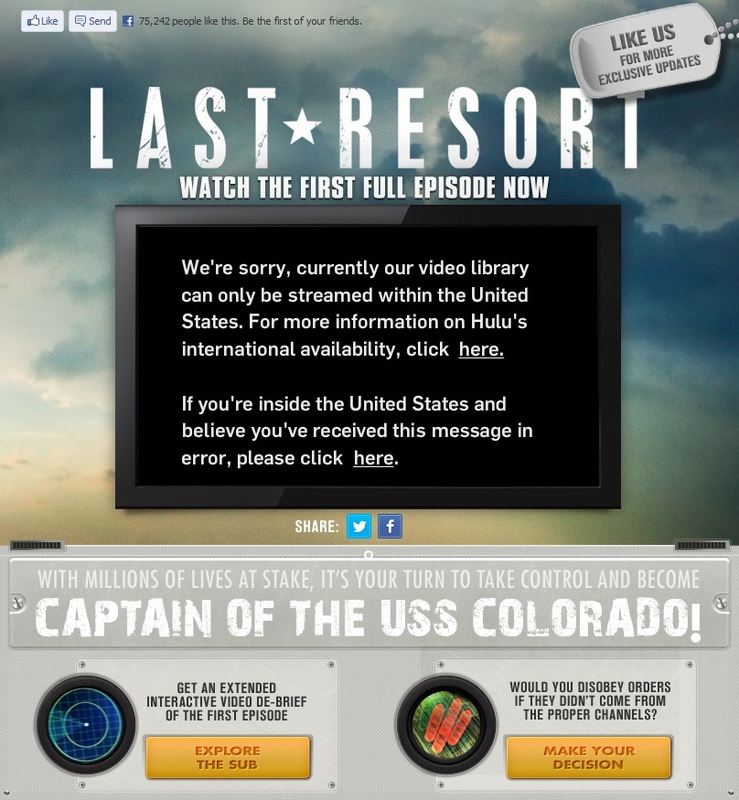 More to the point if that TV show is not even available outside the US, and likely will not be for a long time, if ever, does it really matter if i watch it online? Let fans enjoy it. The fans who cant wait to watch it are the ones who will end up purchasing the show on DVD / Blu-ray anyway! and spreading word of the show to there friends and family. As i expected i was greeted with a message saying “We’re sorry, currently our video library can only be streamed from in the United States” Honestly does it really matter where i am? I’m fully aware that i can click one button on my PC and trick the website to thinking i’m in the US, however it annoys me because i shouldn’t have to do that. This brings me on to another point, piracy. We’re told piracy is bad, piracy is evil, priacy funds crime, piracy kills babies… however if there is no legal means to watch content in the country you reside, then what harm does it do if i decide to obtain the episode by other means? I could be allowed to stream the episode in question and be shown adverts like American citizens if the content provider really wanted to make some money out of me watching it, however they don’t. So if i watch the episode by other means no one has lost out have they? What do you know, else where on the internet i’m provided with a 720p HD copy of the episode with 5.1 Dolby Digital sound, and best of all no network logos or adverts. This took me about 60 seconds to download and can be enjoyed on the TV from the comfort of my sofa. Now i’m not saying this is right, i’m simply pointing out that pirates get the better deal because the media industry refuses to adapt and embrace modern technology. 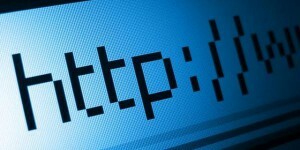 Restricting content to one country might have worked when people were lucky to have 56k dialup internet at home, however now with broadband internet connections getting faster and tv networks putting there content online, region retractions are pointless and could honestly be bypassed by anyone capable of doing a Google search. The technology exists, people want to be able to watch content anywhere in the world, the same time as everyone else in the world. Whats more is people have been successfully doing this with limited resources for over a decade. Yet the media industry’s dont appear capable of embracing modern technology.